What time of day will give your resume the highest chance of being read by a hiring manger? It’s a critical question, especially in this job market. When employers receive hundreds of resumes per job opening, you need to be doing everything you can do to maximize your success rate. You might have the best resume in the world – but if your email is never read, all the time you spent tweaking bullet points will be wasted. To learn what time of day is optimal for sending an email, we’ll go to the people that do this for a living – email marketers. They live and die by “open rates” and have done extensive testing on what it takes to get people to click “open” when their inbox if flooded. So, trusting Constant Contact’s recommendations, you’re best strategy should be to focus on sending resumes Monday – Thursday, early in the morning or later in the evening. So that’s a good starting point. But leaves us with large time window still. Next, we’ll turn to Dan Zarrella, a social media expert with HubSpot, who delivered an interesting webinar titled “The Science of Email Marketing“. In his presentation, he noted that 100% of respondents reported reading emails in the morning and afternoons, but that number dropped off to 70% at night. So while people are still reading emails during after-work hours, the numbers are lighter. Plus, and this is very important, think about their frame of mind. They’re probably scanning these emails on their blackberry or iPhone while they’re cooking dinner or watching TV. Sure, they might open and read it – but you’re unlikely to get a response that night because they’re not sitting at their desk. The danger in that is that your email will be read, but forgotten about. And since there will inevitably be a fresh batch of new emails with resumes in their inbox when they arrive at work the following morning, the email that they read the night before will likely be forgotten as they begin their morning triage and start reading and responding to the emails they just received. Dan Zarrella’s webinar also showed that emails sent after 11pm displayed very low click through rates and very high-unsubscribe rates. My interpretation of that data is by the time 11pm comes around, people are burned out from reading email. They don’t want to engage with any more messages, and they’re easily annoyed. Hence the high unsubscribe rates. You don’t want to be that email that comes in late night that reminds them to turn their ringer off on their phone. If they get out of bed grumpy to check an email, you don’t want to be the reason they had to crawl out of bed. Think about how you structured your morning at your last job. What was one of the first things you did when you got to the office? If you’re like most of us, you spent some time drinking coffee and scrolling through your email box, scanning the morning mail. The morning is unique – phone calls, meetings, and unexpected drop-ins by colleagues is relatively low. Recruiters and hiring managers have more time in the morning to read, review and respond to email in the morning. Exploit this by sending your resume between 6:30am-7:30am. That way, your resume will be towards the top of pile when a recruiter logs in to review their inbox. For years, Monday was THE day to apply for jobs. The Sunday newspaper came out the day before, and job seekers had all day to look for and identify opportunities that they wanted to apply for. Then, come Monday morning, they faxed over their resumes. While posting jobs in the Sunday Classifieds has largely fallen out-of-favor, the cycle appears to still be entrenched. 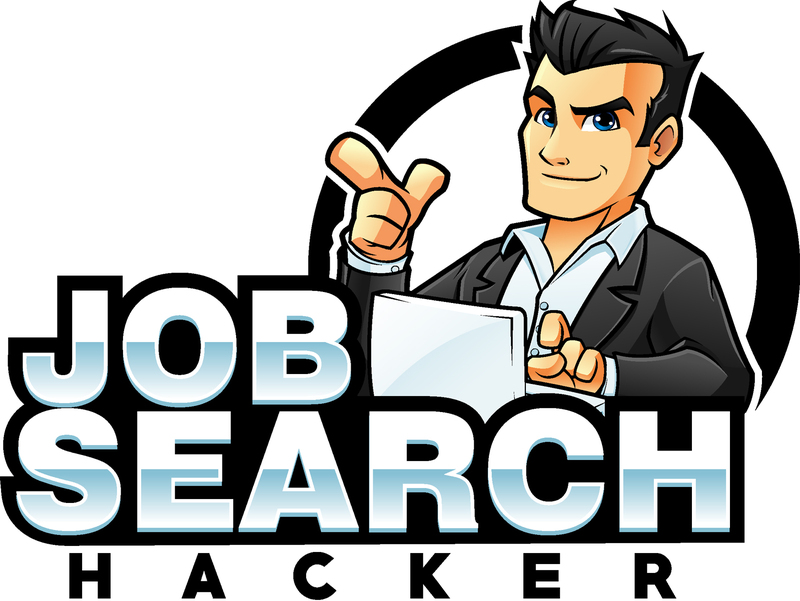 I conducted a quick survey on Craigslist – Phoenix to see how the frequency of job postings varied throughout the week. I looked at two random categories (Accounting & Finance, and Admin & Office) and counted the the number of jobs that were posted. Not very scientific, but it satisfied my curiosity. This is what I found: Monday and Tuesday had the highest # of job postings compared to the rest of the week. Friday universally had the lowest # of postings. I’d like to dive deeper into this, but for establishing a working hypothesis, it was effective. So knowing that the majority of jobs are posted early in the week, you’d be wise to be emailing your resumes in at this time. Avoid last-minute submissions if possible. If a deadline is posted for 5pm on Friday afternoon and you sneak your resume in at 4:58pm, that will be noted, and not positively. If your first interaction with a company involves sneaking something in at the 11th hour, your ability to meet deadlines and plan accordingly will be called into question. Does a company want to hire someone who’s routinely getting things in at the last-minute? Probably not. Get things sent in early. Plus, you never know when a job posting will be closed early. Don’t take chances! In closing – when’s the best day and time to email a resume in response to a job posting? The research shows that Monday or Tuesday morning, sometime between 6:30AM – 7:30AM looks to be the optimum time. What do you think? Think we nailed it, or do you vehemently disagree?